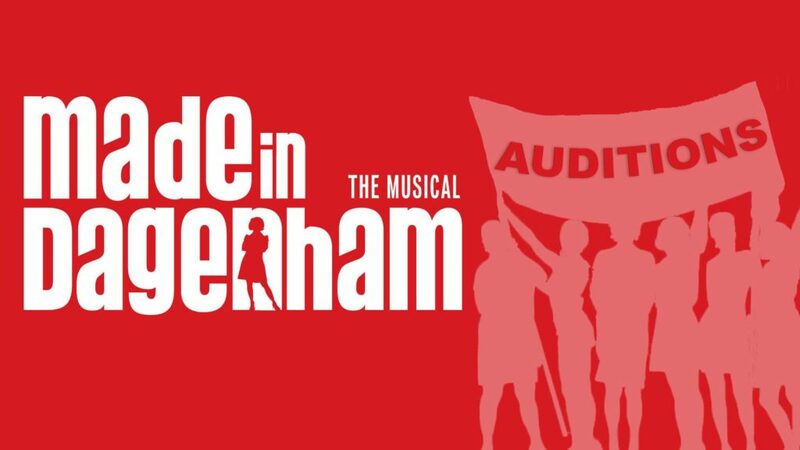 Come along to the first meeting of the season and find out everything you need to know about being part of Made in Dagenham. This will be a great opportunity to meet existing members of Allegro, meet the production team and welcome in new members. Below is everything you need to know about the welcome meeting and the upcoming auditions. Monday 27th May 2019 from 7-10pm in Bruntsfield Evangelical Church, 70 Leamington Terrace, Edinburgh EH10 4JU. This will provide an opportunity for any existing or potential new members to meet the production team and hear about the vision of the show. There will then be an accent workshop, a movement workshop and the availability for any new members wishing to join the company the chance to do their new member audition. New members will be required to do a small audition to get into the company. For this audition you should prepare a short song or verse and chorus of a song. You’re welcome to bring a CD/iPod/ MP3 player with a backing track or perform acapella. Saturday 1st June 2019 from 10am – 6.00pm, St. Andrews Clermiston Church, 17-19 Clermiston View, EH4 7BU. Sunday 2nd June 2019 from 1pm-5pm, St. Andrews Clermiston Church, 17-19 Clermiston View, EH4 7BU. To sign-up please e-mail info@allegromusical.co.uk and do stipulate if there are any time constraints for your audition time. Rock of Ages: Tickets on sale now!